Whether you want to volunteer, present or perform, sell delicious food or artisanal crafts, please get in touch with us. Accepted applicants will be contacted as soon as possible and until April 2019! 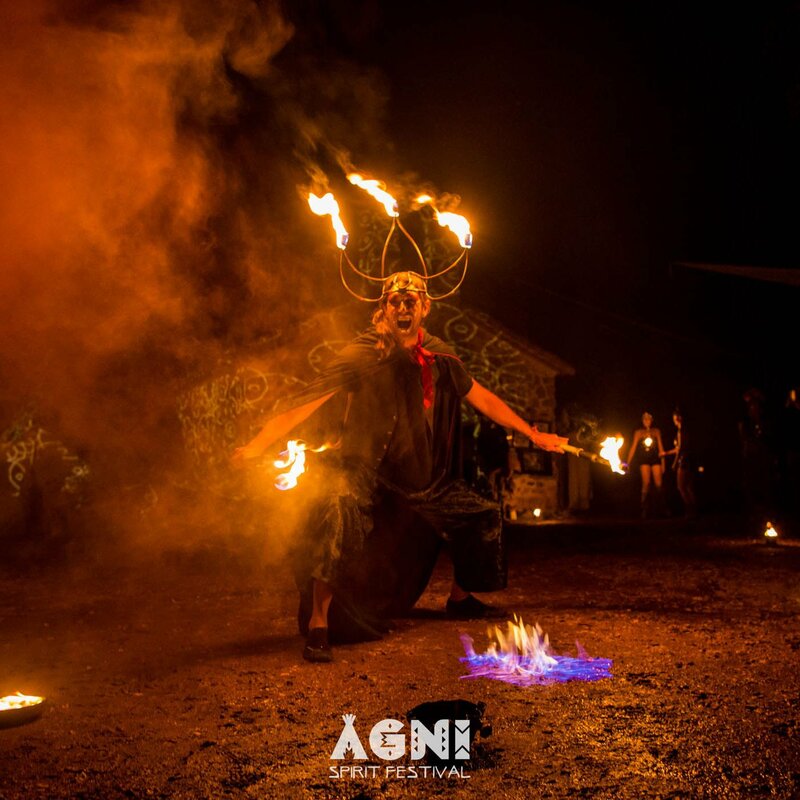 If you would like to present a workshop or perform at AGNI, we would love to hear from you! Fill in the collaborator form below and we will study your proposal to fit into the festival. The deadline for submissions is March 1st. We will get in touch if your proposal has been successfully accepted as soon as we can. AGNI is made by all of us! 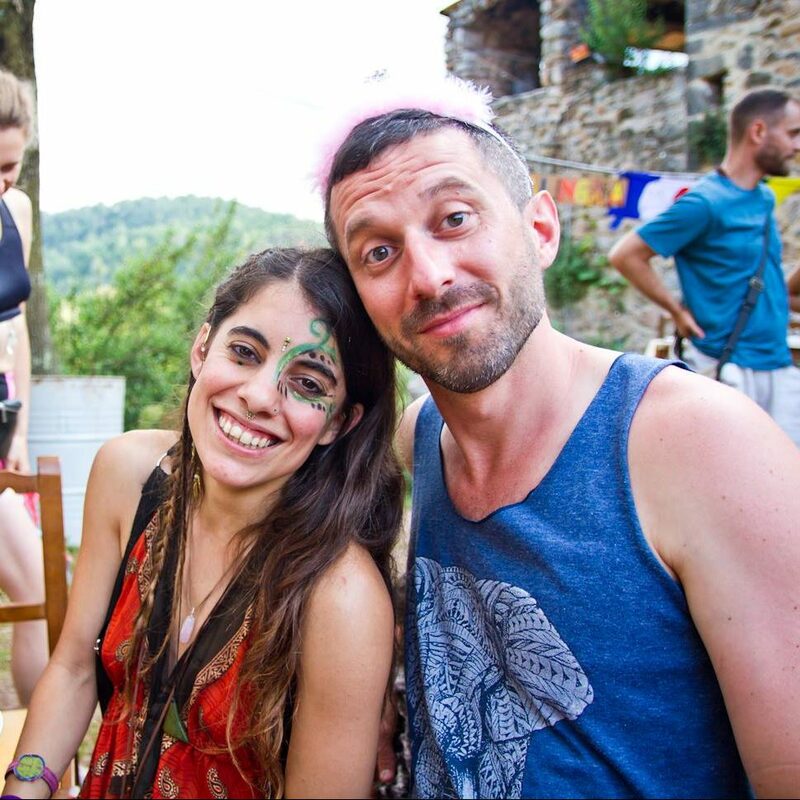 We have a limited number of volunteer roles available for people interested in helping co-create the festival. Volunteers enjoy a refund on the cost of their ticket once they complete at least 16 hours of volunteer work. If you would like to volunteer at AGNI, please fill in the following form! 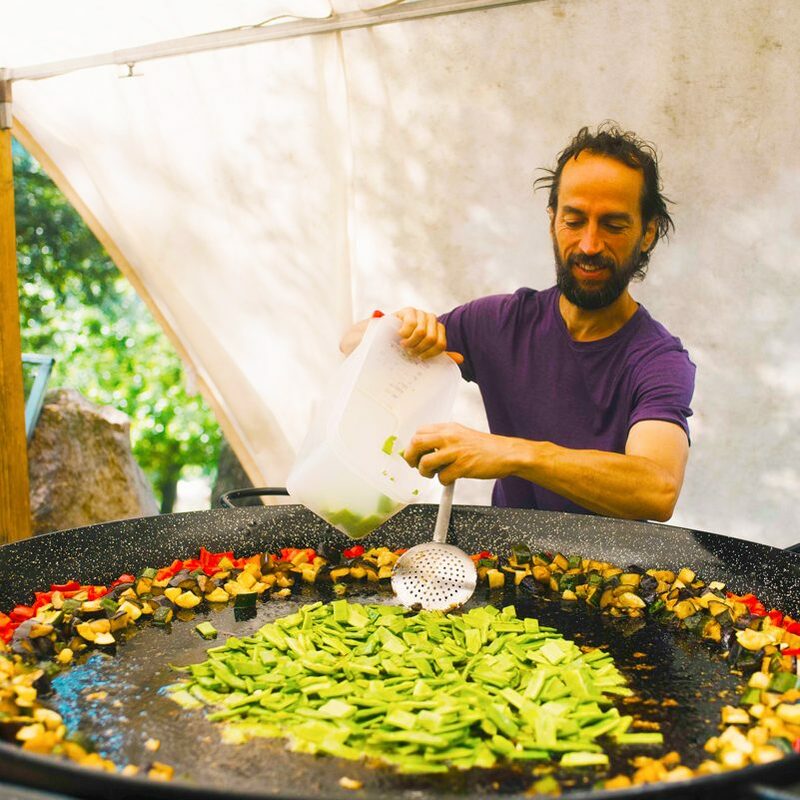 If you would like to be one of the food vendors at the festival, please tell us more about your experience and what kind of food you would like to offer. Food vendors are required to pay a 300€ fee which covers the people in your team and a space in the Food Plaza. 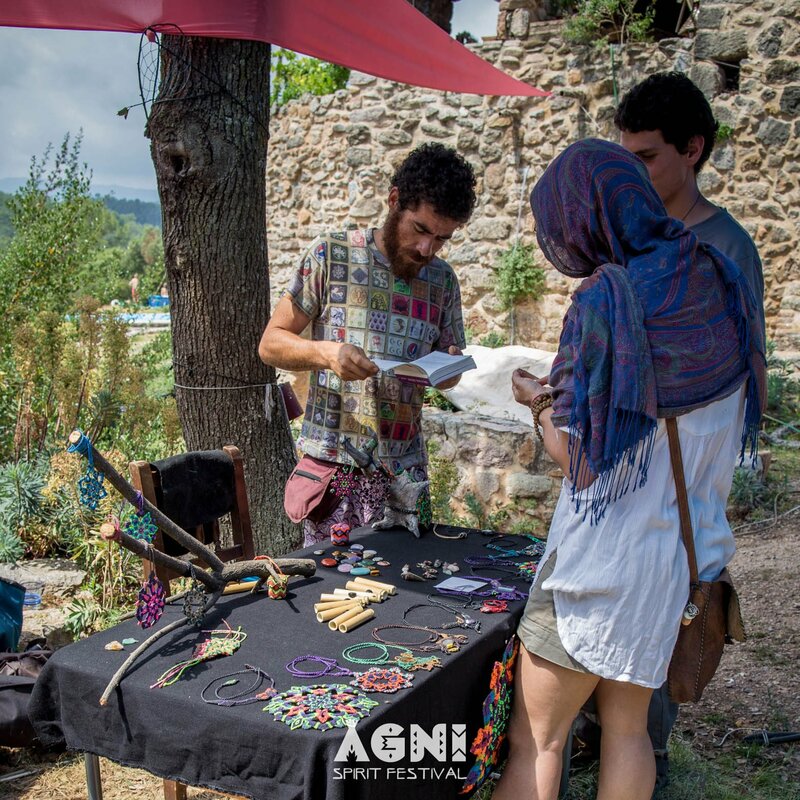 We are always delighted at the beautiful handicrafts, clothes, and natural products that people bring to offer at AGNI! If you would like to bring a stall to the festival, please contact us through the form below to tell us more about your products. The fee for a stand is 170€. If you are bringing more people to your team they will be granted a discount ticket at 130€.